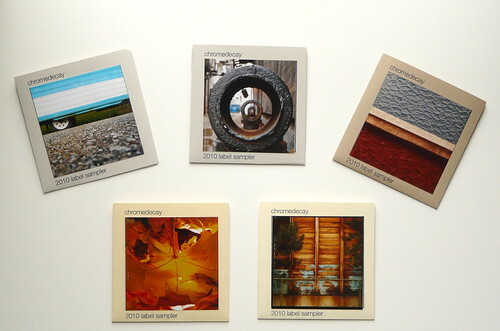 This week’s 52 things project is the 2010 chromedecay sampler CD. 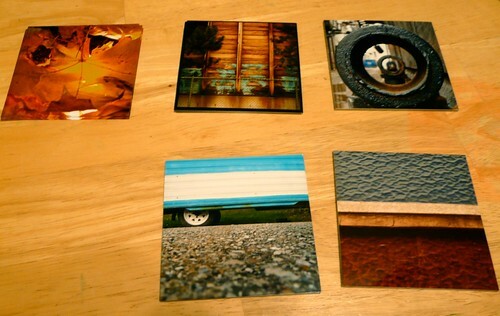 It comes in a handmade cardstock sleeve with one of 5 original photos, and contains a selection of new music by chromedecay artists. It’s $3 plus shipping, or free with the purchase of any full-length release (while supplies last). Read more about this project below. I often start working on a project idea for 52 things a number of weeks before it’s completed and ready to show here on the site. 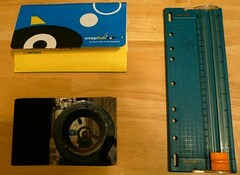 This week’s project is an example of that type of pre-planning. 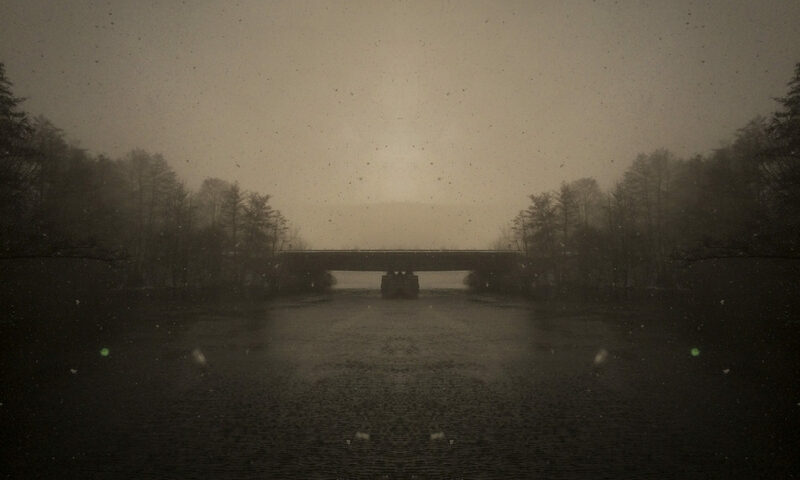 I’d been thinking about putting together a sampler CD that would contain new music from chromedecay artists for 2010. It’s important to me that chromedecay releases be unique in some way. The obvious trend has been toward digital-only releases, so I felt the unique quality for this CD sampler would be to emphasize the visual and handmade aspects of it. 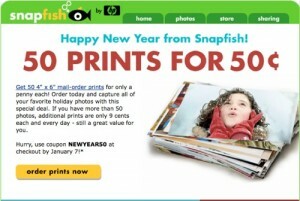 I got an email from Snapfish at the beginning of the year, advertising 50 prints for 50 cents (plus shipping costs). I started thinking about what I could do with 50 prints, and realized they’d make great cover art for a small CD-R release. 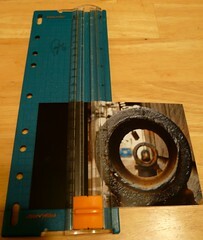 I then set the cover photos aside, waiting for the right time to complete the assembly of the covers. This week, I spent some time in Photoshop creating the overall cover layout, including placement for the cover photo. 9/52: chromedecay 2010 label sampler CD behind-the-scenes from chromedecay on Vimeo. I’m very pleased to announce that these are now available. As mentioned above, it’s $3 plus shipping, or free with the purchase of any full-length release while supplies last. Excellent! I look forward to your “52 things” posting every week. And for this week’s to be tied to chromedecay is great! Can’t wait to hear the sampler! !